Batman & Robin is a PlayStation action game based on the film with the same name. 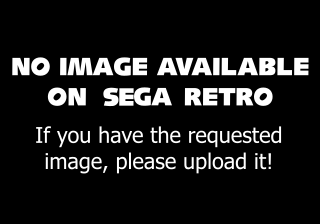 Acclaim announced a Sega Saturn version, before cancelling it. Main article: Batman & Robin/Magazine articles.